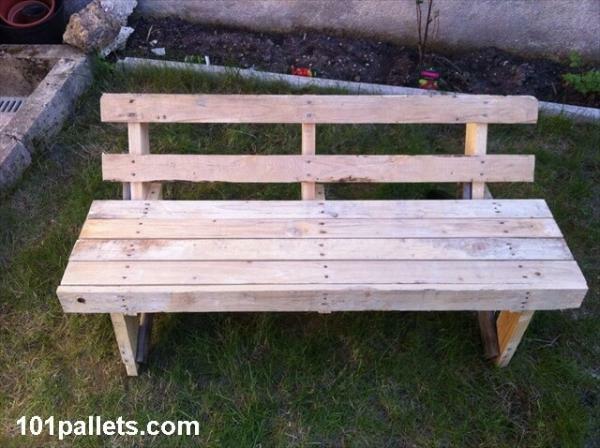 I had an idea to make the garden benches from pallet wood so that it can be kept there during sunshine or during the rain. I shared this idea with my husband and he started making garden benches. Give the pallet woods particular direction and joined the pallets with each other. 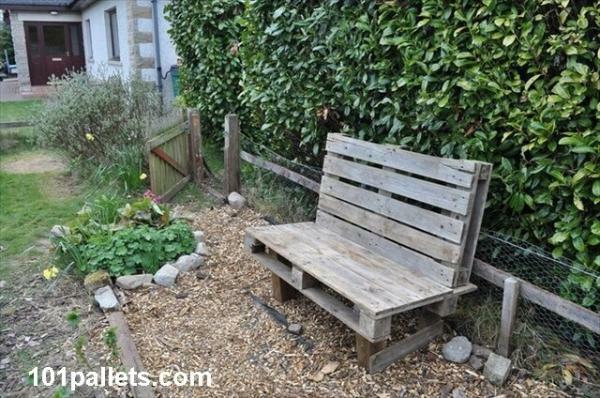 One bench is spacious for three persons and you can enjoy sitting in the garden with tea or other eatables. 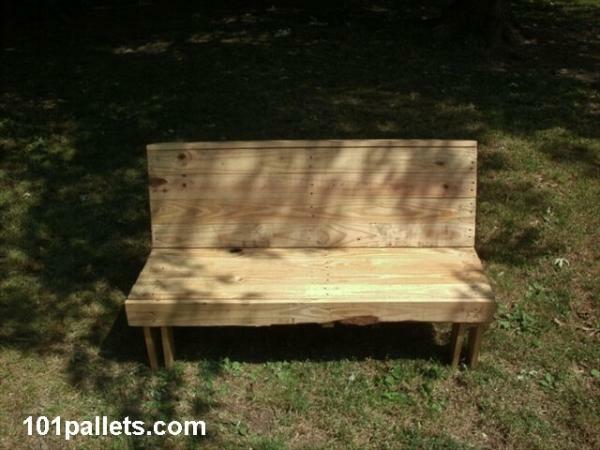 The garden benches are easy to make and no particular skill is necessary for making the garden benches. 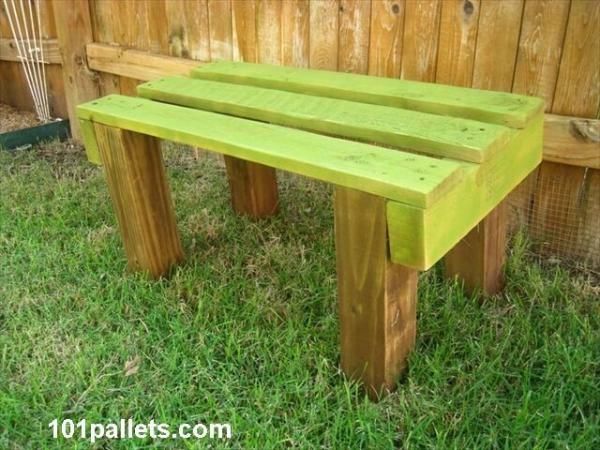 It is also very economical and most of the people can afford it to make with pallets. You also do not need to polish it or rub it to make it smooth and plain. 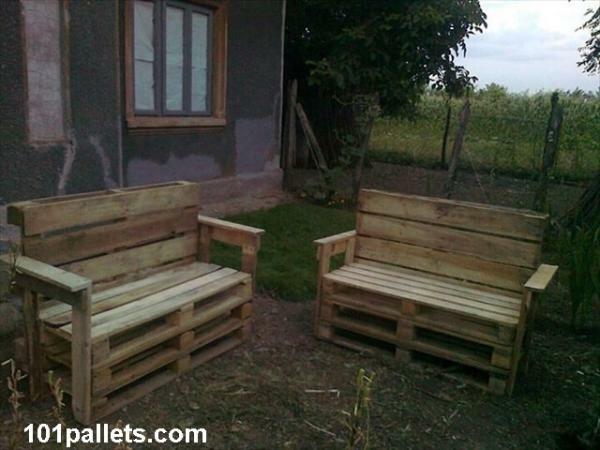 I and my husband enjoy by sitting over pallet garden benches in the evening in our leisure time. We also do not need to take much care of it during rain or in the sunshine.